Other Spaces at Le Gourmet Kitchen | Le Gourmet Kitchen Ltd. Does your utility room make you dread laundry day? Do you desperately need a mudroom to keep the kids’ shoes, bags, and sports equipment organized – and out of your kitchen? 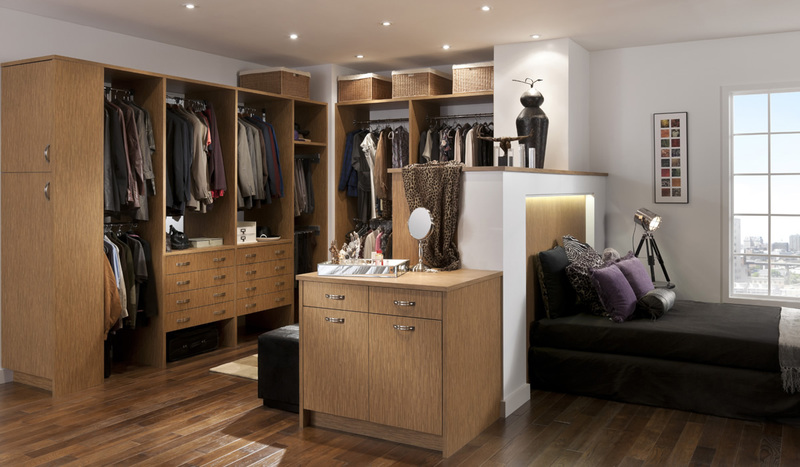 Maybe your home office requires an upgrade to offer a space more suited to home working? Or, perhaps you want to take your entertainment space or beverage bar to the next level to make your home the life of the party? 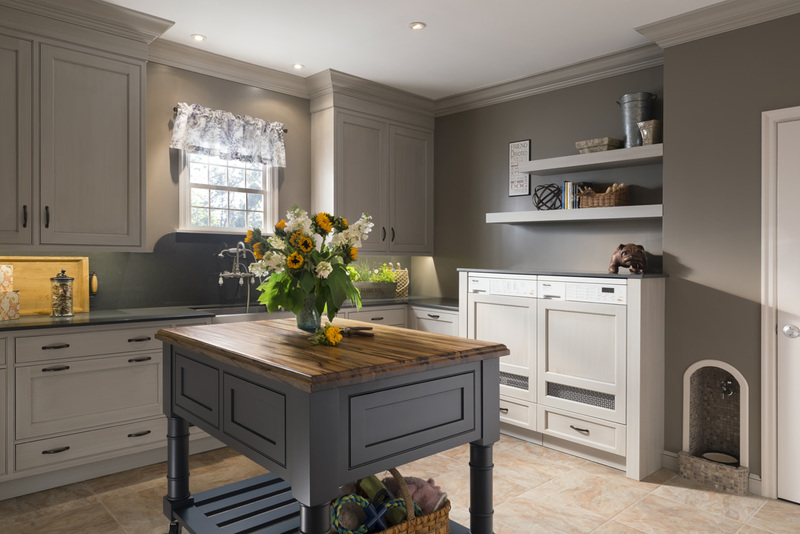 Le Gourmet Kitchen is a full service, experienced design and remodeling firm, and we are the answer to all your home renovation needs. If you need to update almost any area in your home, we have the resources and design creativity to help you get the most out of your space. Our passionate design team has a keen understanding of how a good design can make all the difference in your home – and in your daily life. 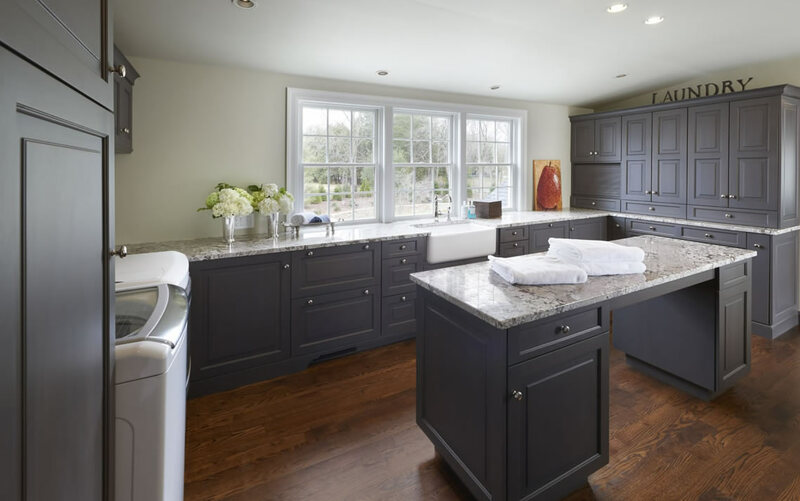 We are well known in Orange County for our creative and timeless kitchen designs, but our clients know that we also understand how important other living spaces are in a well-functioning home. That is why they turn to us for all their bathroom remodeling needs, as well as laundry room designs, living areas, entertainment spaces, and virtually any home design requirements. Let us help you discover the ideal layout to get the most out of your available space or create more space by moving (or removing) a wall. We get to know your requirements and craft a design that is sure to exceed your expectations and enhance both the style and functionality of the room. We also carry an array of product lines for any cabinetry, countertops, plumbing supplies, cabinet hardware, flooring, or other materials needed to complete your project. There is no need for you to drive from one store to the next, searching for the right products. We have the best product lines all here under one roof, and our knowledgeable team is ready to help you select the perfect products for your project. Let our team manage every aspect of your project and make sure the installation is completed to the highest standards and according to schedule. We value the trust you place in us by selecting our team as your design and remodeling partner, and we treat your home and family with respect. Contact us today or stop by our Orange County showroom to get started on your home remodeling project!